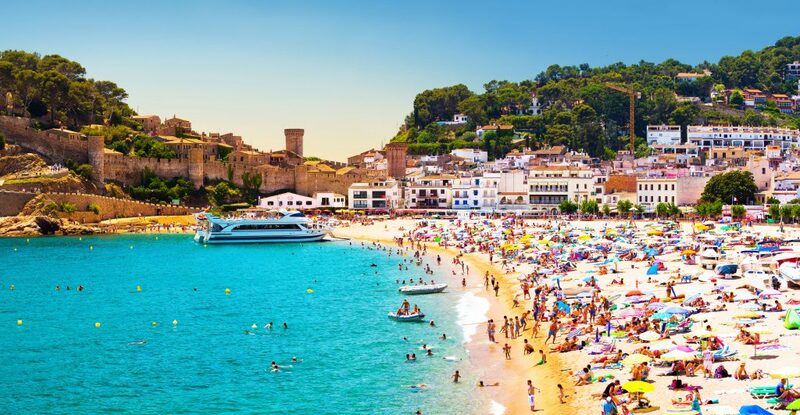 Are you going on holiday to Tossa de Mar and are you looking for something to do? Or do you simply want to spend your next holiday in a dynamic destination? Getting bored while on holiday? That’s impossible on the Costa Brava! 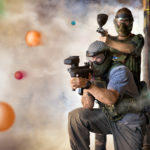 It isn’t always easy to find holiday activities that please everyone… So imagine when bad weather is added into that equation, things become even more complicated! 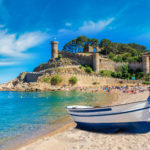 Luckily, Tossa de Mar is a sunny destination where it barely ever rains. 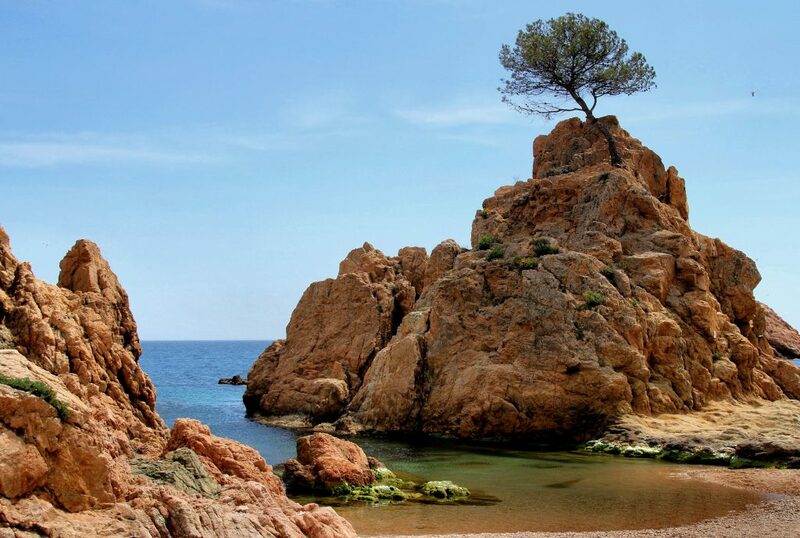 Welcome to Spain and the Costa Brava: the perfect place for a holiday in the sun! There are many different activities on offer here. 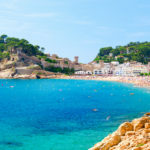 Whether you are a lover of terra firma or a sea fanatic, whether you are coming to Tossa de Mar with your family or with your friends, there is something to please all tastes! In addition to the maritime setting and the wooded hinterland, the town is equipped with several clubs and sports facilities. Enough to delight sports enthusiasts! Whether you like to go on a morning run, go on a hike or play a team sport: all the conditions are perfect for playing sports or discovering original activities. In Tossa de Mar clement weather, mild temperatures, good quality sports equipment and clubs all guarantee that your stay will be a great one! 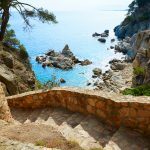 Make a change from hotel room holidays and enjoy the great outdoors by renting a villa in Tossa de Mar. Take a look at the best offers on holiday rentals! 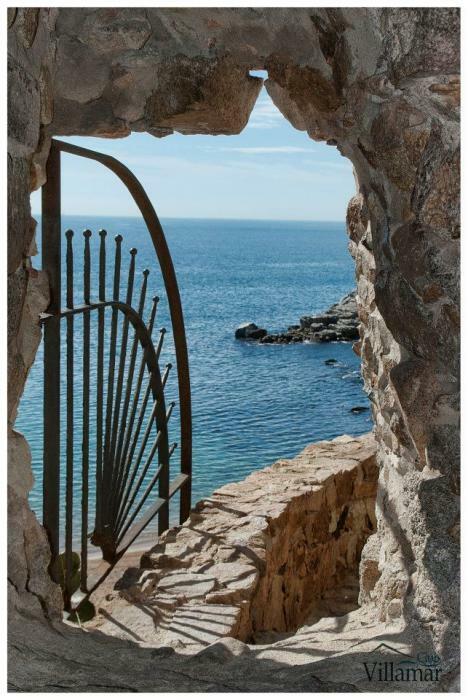 Unwind, have fun and be amazed: everything is possible in Tossa de Mar! Tossa de Mar is a small seaside resort on the Costa Brava, the wild coast of Catalonia. Nautical activities are therefore especially in the spotlight. You will be spoiled for choice with the wide range of the sea excursions and water sports available. In the wooded and mountainous hinterland, you can enjoy a different type of activity, more at one with nature and far away from the crowds of people on the coast. On foot or by bike, there are several ways to discover Catalonia: all you have to do is find the one that suits you best and discover exceptional landscapes! Whether you are setting off alone, with another person or with your family, whether you are more of a beach person or a mountain person, a party animal or a nature lover, a daredevil or dedicated sportsman: discover six water sports and activities that will leave you with unforgettable memories of your holidays in Tossa deMar. 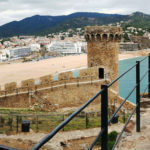 Hikes in and around Tossa de Mar. Sea excursions in Tossa de Mar. Scuba diving and snorkeling in Tossa de Mar. Bike and mountain bike excursions de Mar. Where can you play tennis in Tossa de Mar?